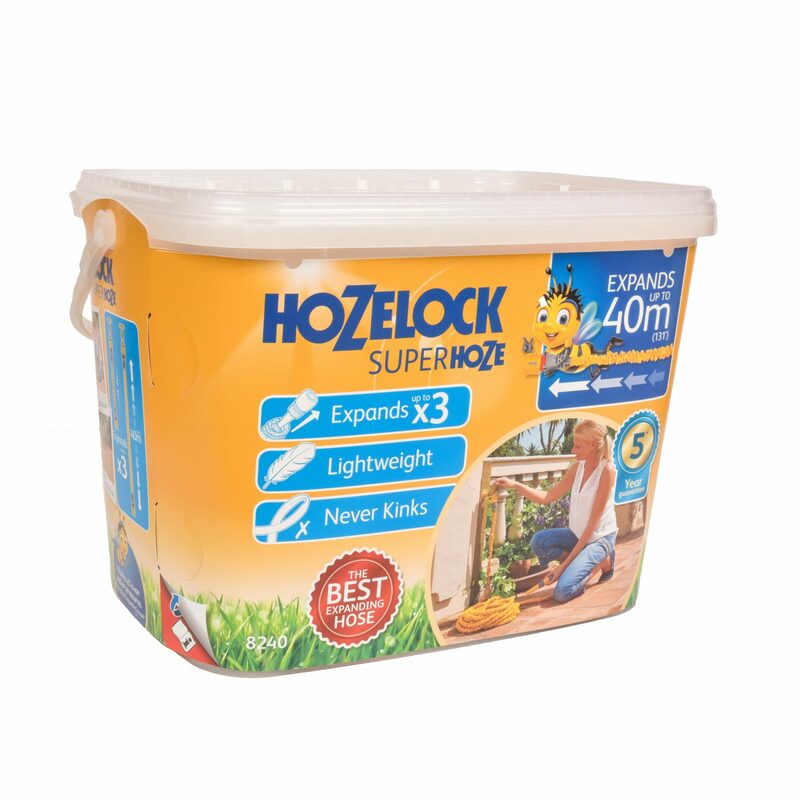 The dynamic design of Superhoze enables it to expand up to three times its original length for easy reach and then shrink back in size after use for convenient storage. 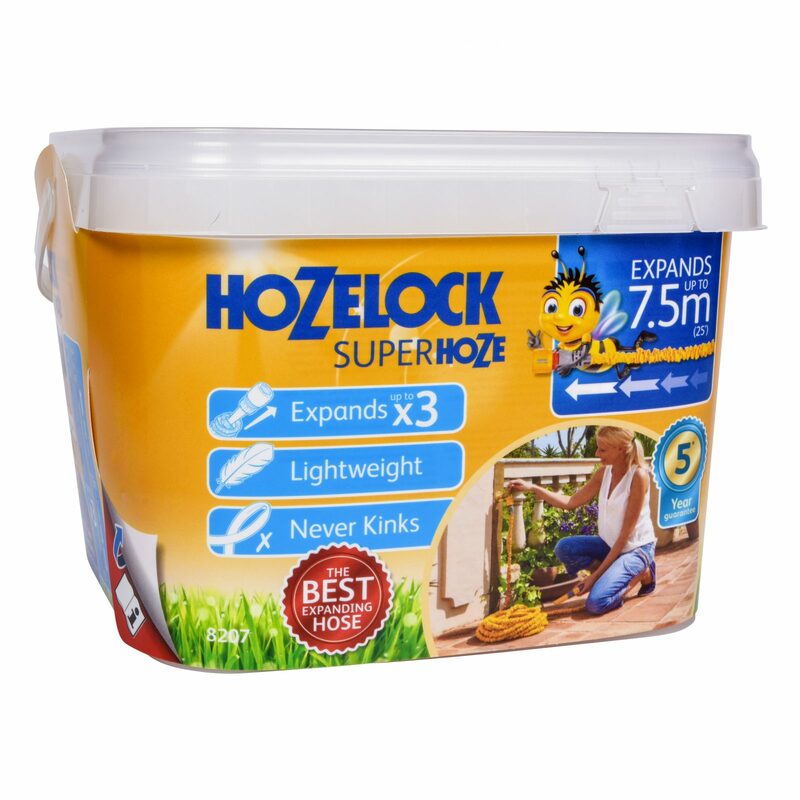 Superhoze is made up from a highly elastic inner core and a soft, yet robust outer, meaning that there are no hard materials to fold or bend which can create kinks or tangles in some traditional garden hoses. 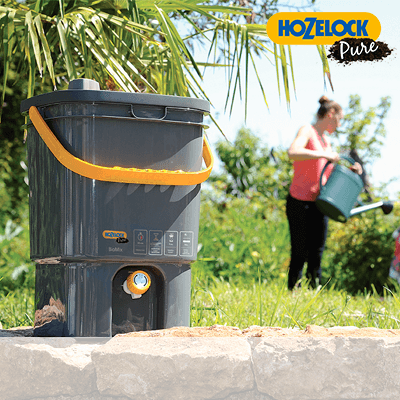 As Superhoze is filled with water and expands, the two independent layers glide smoothly over each other, ensuring a continuous water-flow. 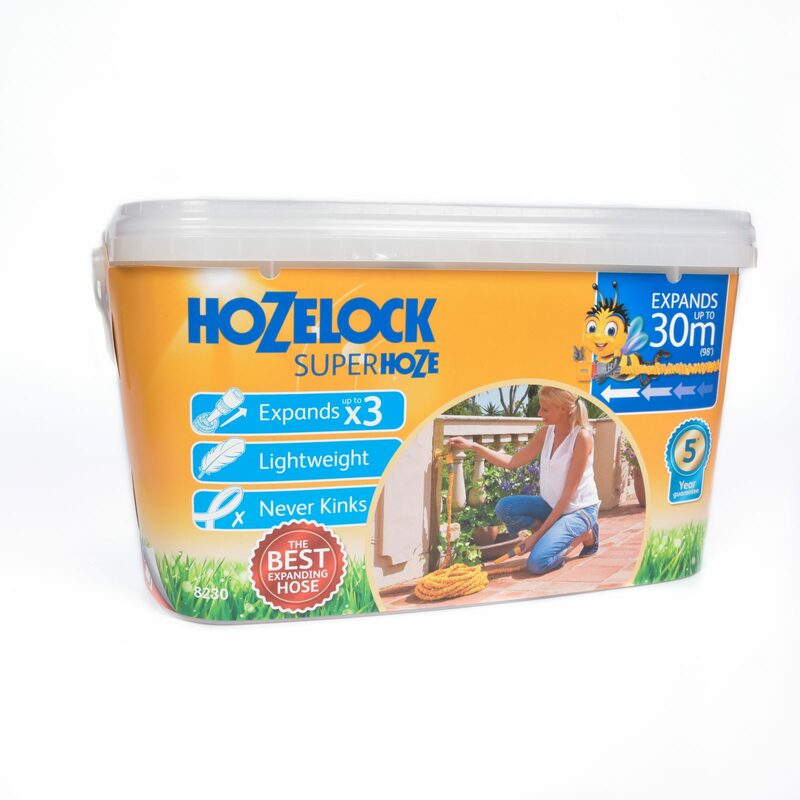 Expands up to x3 – Superhoze expands up to x3 its original length and then shrinks back down to its original size after use. 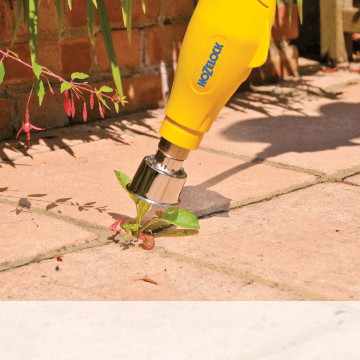 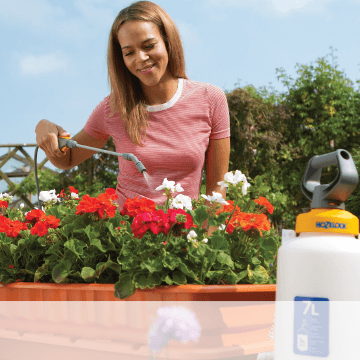 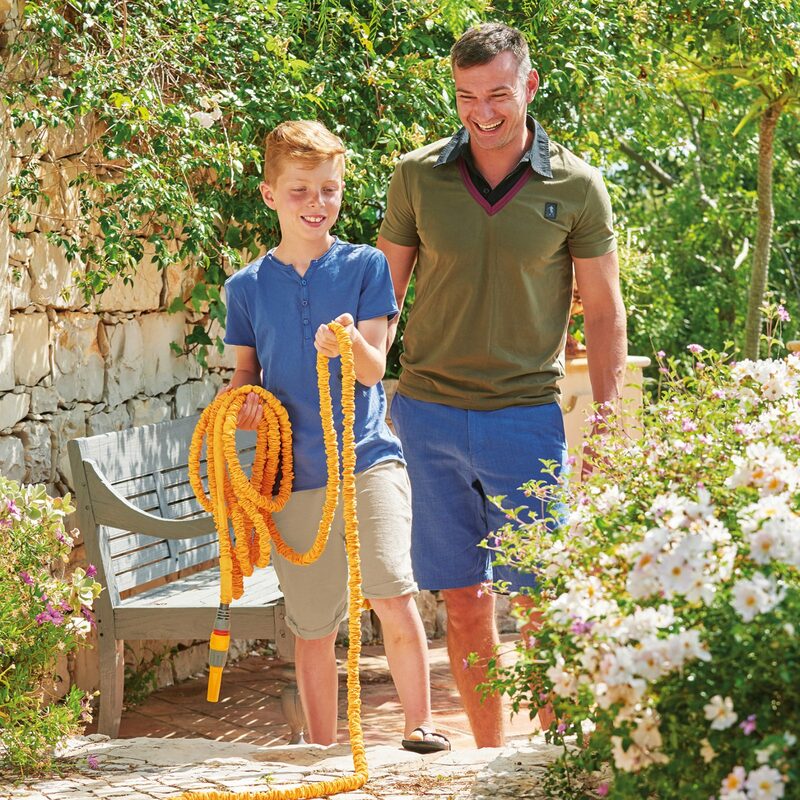 Lightweight – With its ultra-lightweight, Superhoze is easy to manoeuvre around your garden. 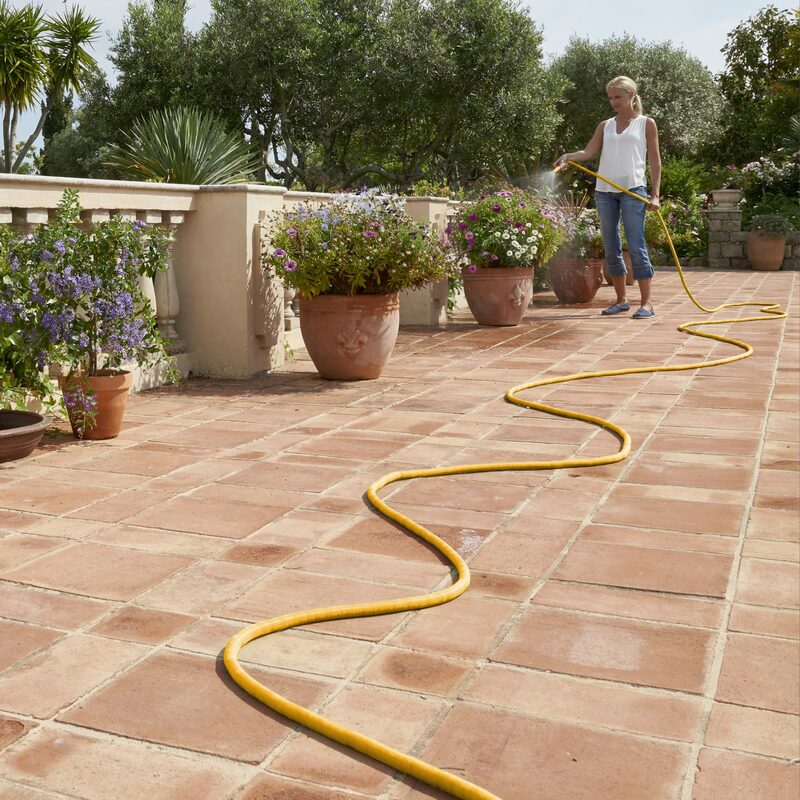 Never Kinks – Superhoze never kinks or tangles, ensuring a continuous water flow. 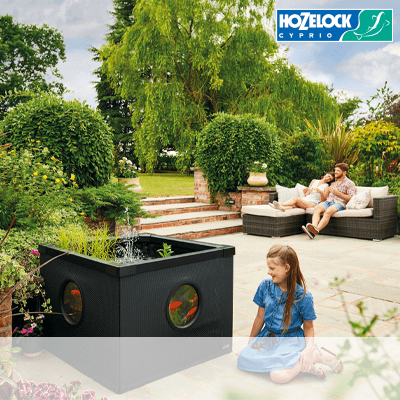 Leak Free Fittings – Hozelock guaranteed leak-free fittings, give you a water tight connection. 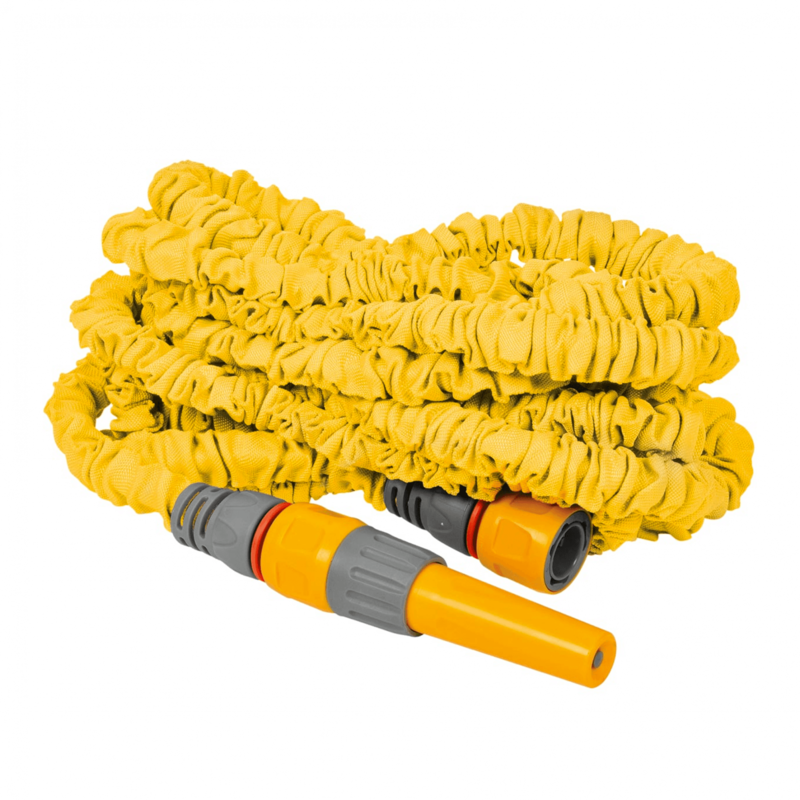 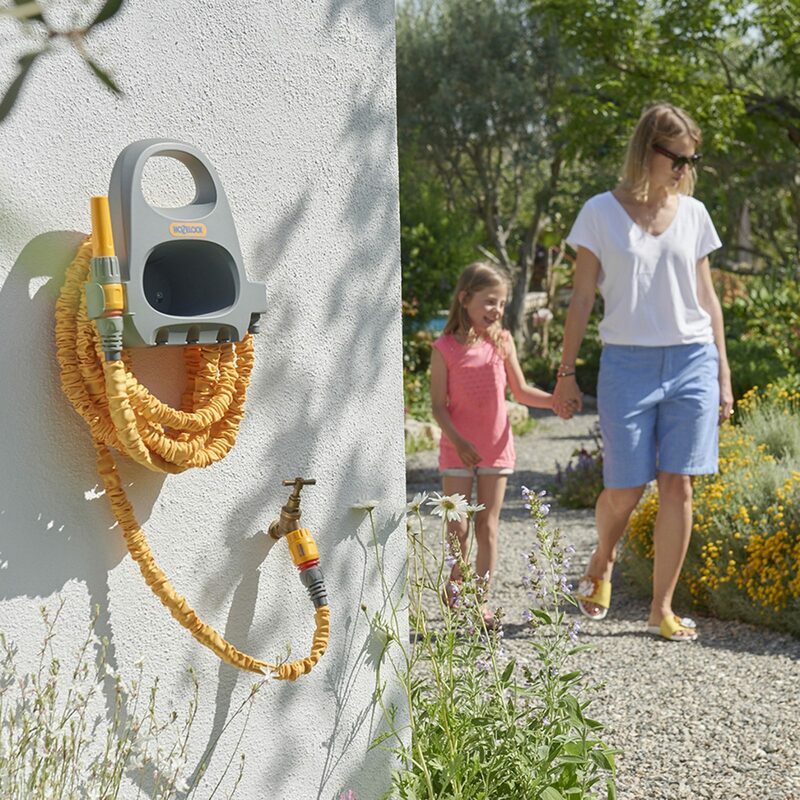 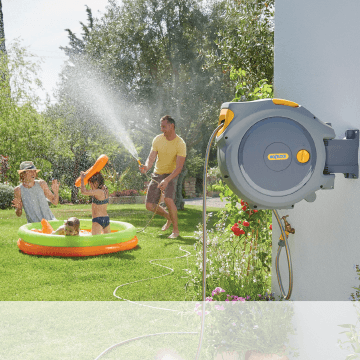 Hozelock Quick Connect System – Simply ‘click and connect’ to a wide range of hose end and accessories. 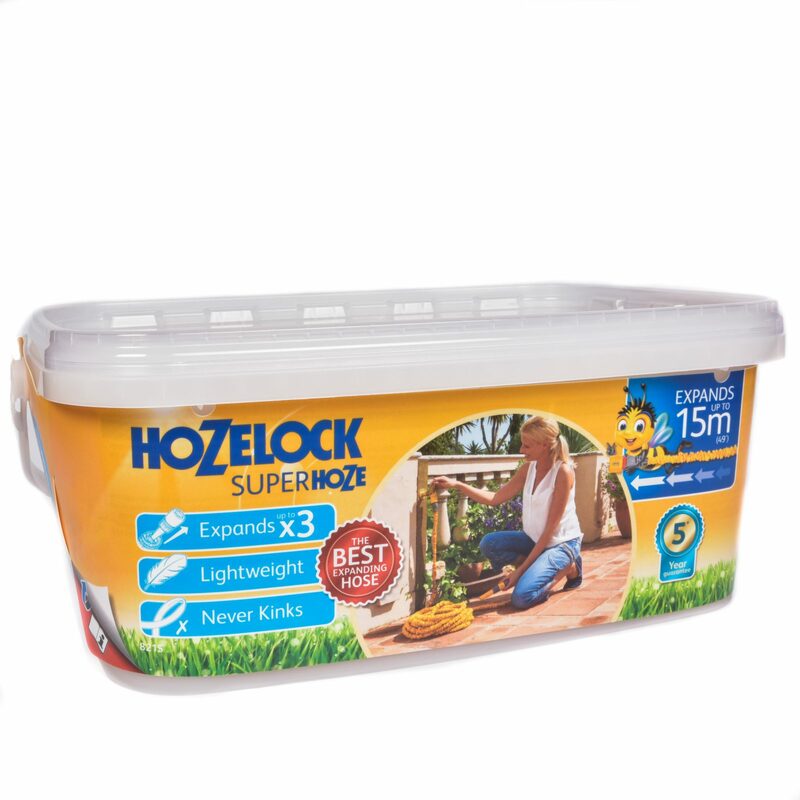 Easy to Store – Due to its compact size after use, Superhoze is easy to store away on a Hose Hanger, or in its original box. 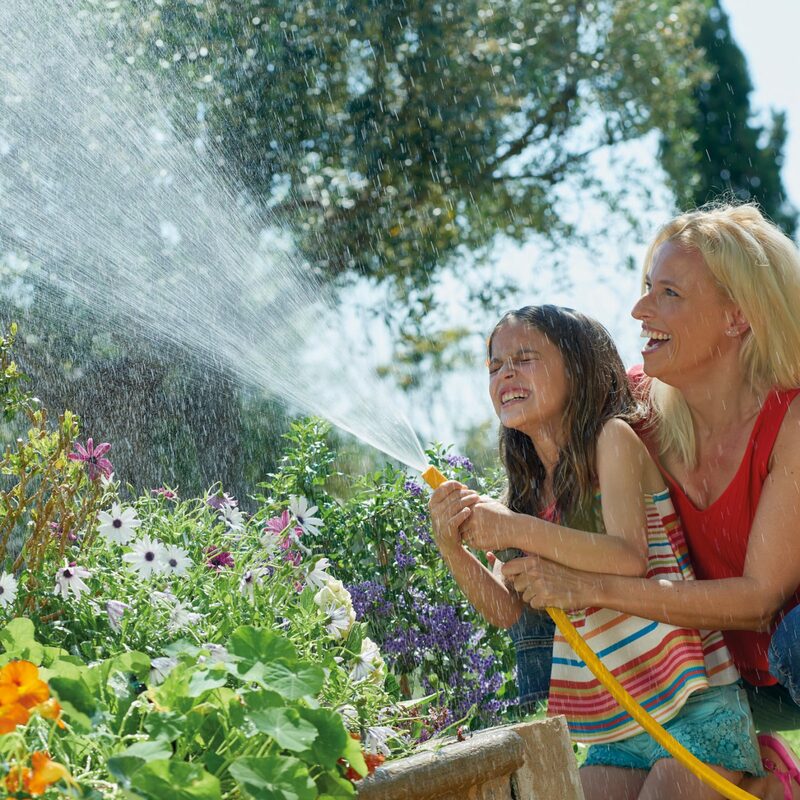 *3 years + an additional 2 years if you register online.